UL’s suite of commercial laboratory services are available in multiple markets across the globe. 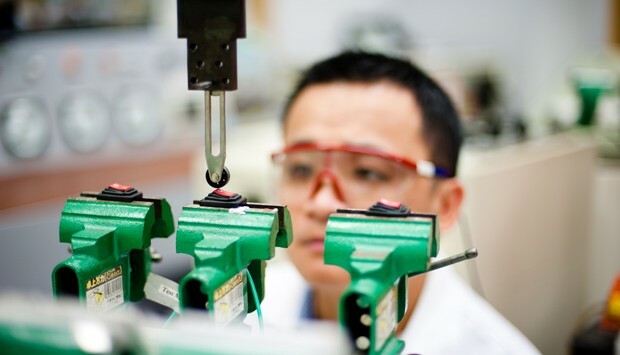 At UL, we understand the growing pressure companies face to shorten product development cycles and increase speed to market. This is added to the already difficult task of managing brand image and minimizing reputational risks.